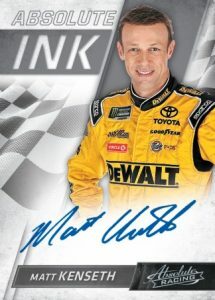 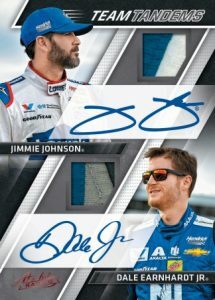 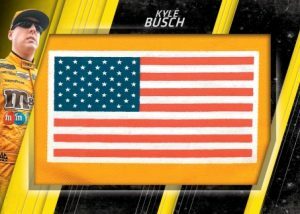 2017 Panini Absolute Racing NASCAR - Checklist Added	Overall rating:	0	out of 5 based on 0	reviews. 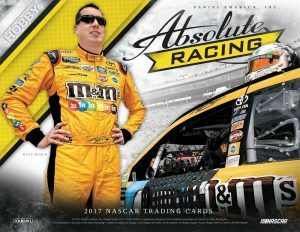 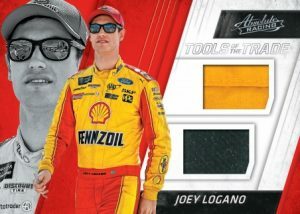 2017 Panini Absolute Racing is the newest NASCAR branded product to hit the market. 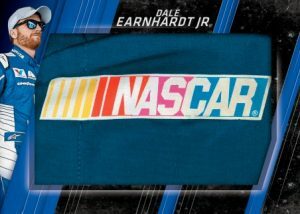 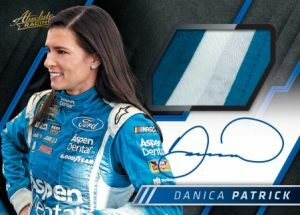 The new release features memorabilia and autographs from some of the biggest names in NASCAR including Dale Earnhardt Jr., Danica Patrick, and Jimmie Johnson. 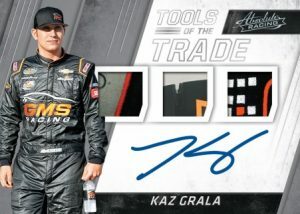 Each hobby box promises fans 2 autos and 2 relics, which is a pretty decent return given the $100 price tag. 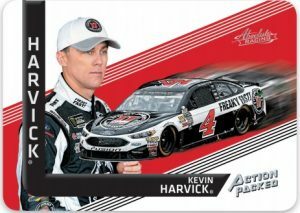 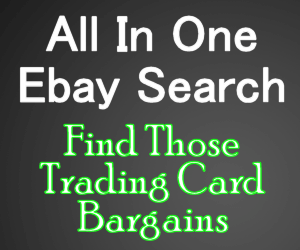 Look for Absolute Racing to become an annual entry from Panini.